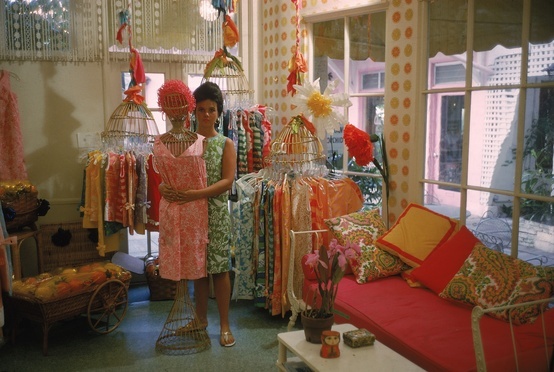 Happy birthday to the lovely and always inspiring Lilly Pulitzer who celebrates 81 colorful years today! 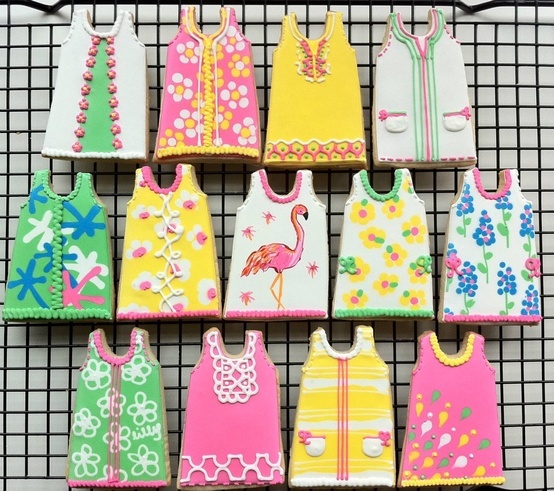 Plan on picking up a couple Lilly goodies TOday in her glorious honor! What would I do without LP? Never has an icon made me more giddy!! 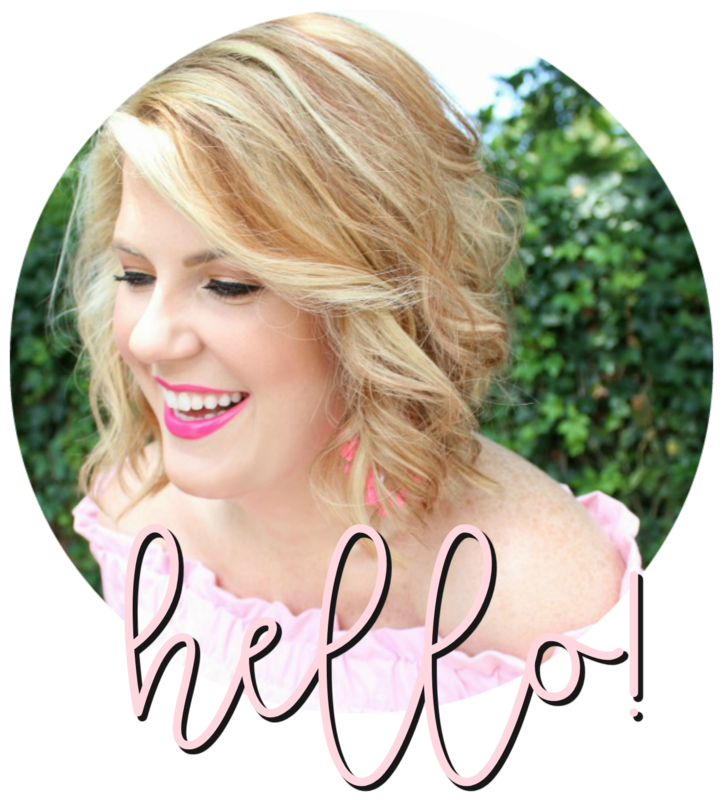 There are sprinkles of Lilly in both of my homes, car, and classroom! Not a day goes by that I don't have something Lilliy incorporated into my outfit. 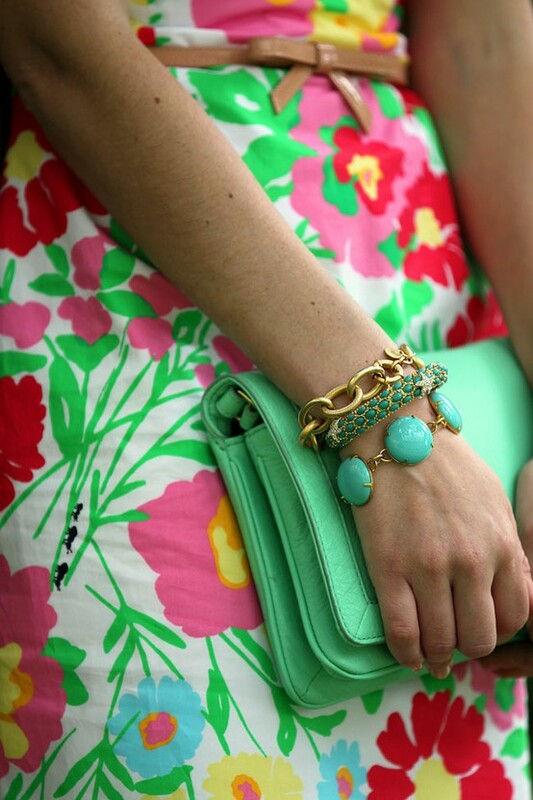 Lilly Pulitzer brings the PREP into my step. Just coming out of the dark from these crazy storms/hurricanes in NY...so loving this happy, colorful post!!! !